"Sprachcaffe Malaga - 7% discount on any course"
Malaga is one of the most popular holiday destinations on Spain’s Costa del Sol, with its gloriously sunny climate and welcoming atmosphere. 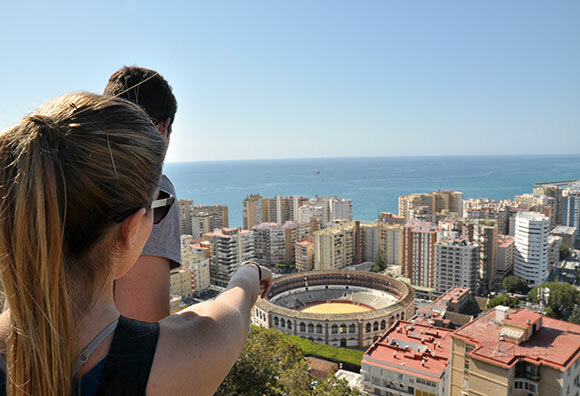 On the south of the Iberian Peninsula, the city of Malaga boasts an inviting warm summer all year round with breathtaking scenery and a unique culture. There is no better destination to learn the Spanish language than on this holiday paradise in Spain. Sprachcaffe Malaga is housed in an original Andalusian Villa and is a well-established learning academy. Situatied in the bustling coastal district of Pedregalego, just 2km from the centre of Malaga, the school is a short stroll to the beach. With the coast full of trendy bars and authentic seafood restaurants, guests are bound to find something to their taste in this city reknowned for its good food and great hospitality. Students are warmly welcomed at our very own bodega, "La Tortuga", and public transport is on hand for trips around town, with a bus stop right next to the school. The D.E.L.E. 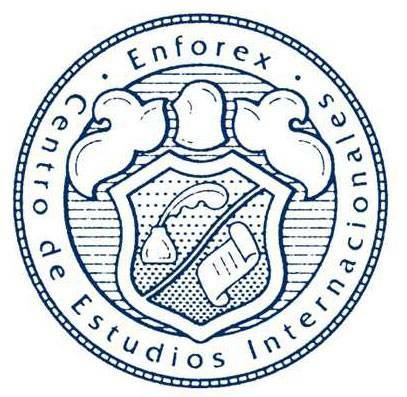 exam (Diploma de Español Como Lengua Extranjera) is issued and recognised by the Ministry of Education of Spain and offers an official accreditation on the degree of mastery of the Spanish language. Over the course of 20 lessons students develop verbal and written forms of communication, and the focus is on understanding grammar. For the preparation of a particular exam, our teachers will familiarize you with the order and structure of the D.E.L.E. exam by using a variety of examples and exercises. As a young adult the world is your oyster and with a first-class Spanish course well within your grasp you will find yourself acquiring new skills in no time! Perfect your Spanish along the streets of Malaga while our fun, exciting and enjoyable lessons lay the foundation for fluency in the language. Our school will have you embracing the language naturally, experiencing the culture effortlessly and collecting memories constantly. With sun, sand, culture and an incredible nightlife you will be spoilt for choice while exploring the cobblestoned streets of Malaga. In the centre of Spanish culture you will find everything you need to absorb every nuance of the language, while embracing the authentic Andalusian lifestyle. Enjoy an unforgettable summer vacation in true Spanish style while creating new memories and making lasting friendships with fellow students and the famously friendly Spaniards.